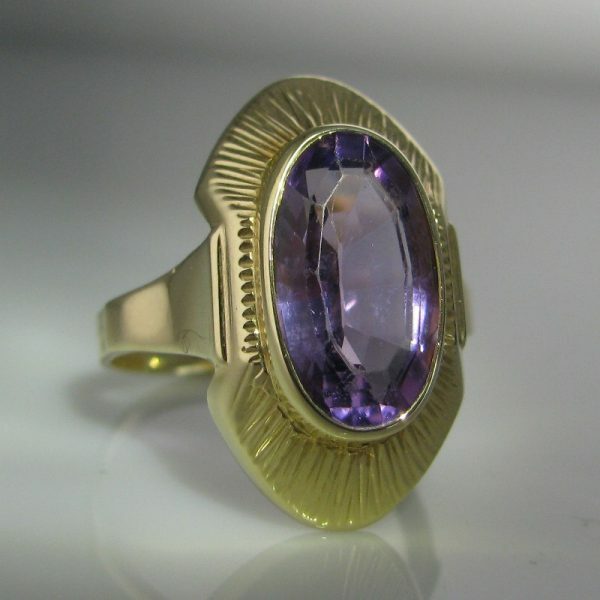 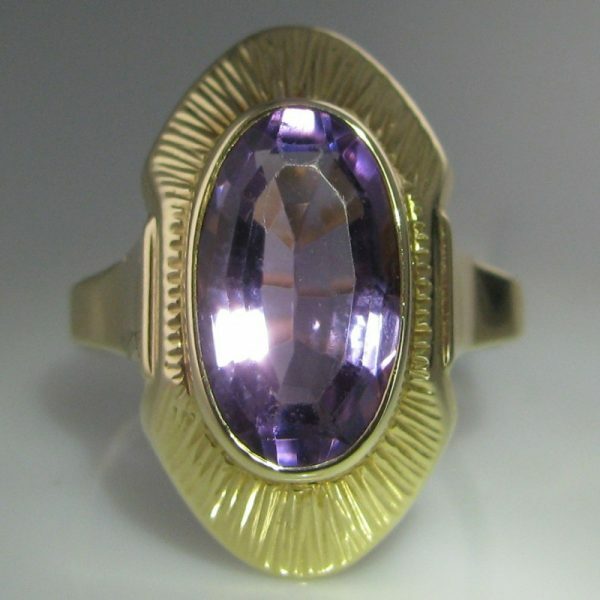 Lovely 14k yellow gold Amethyst ring. 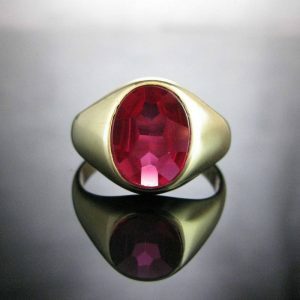 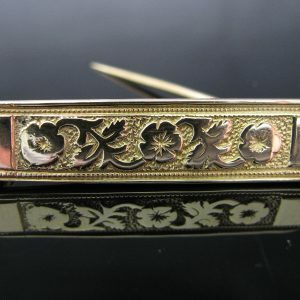 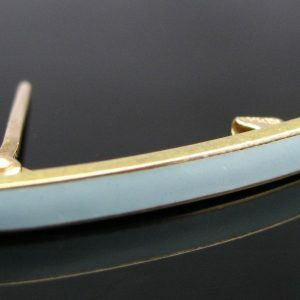 This is a substantial ring measuring 23.5mm in length. 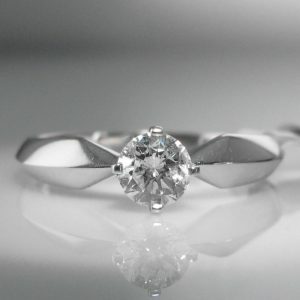 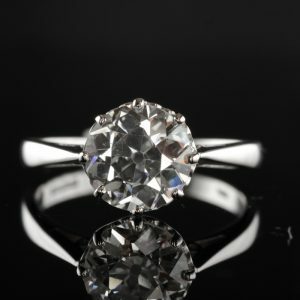 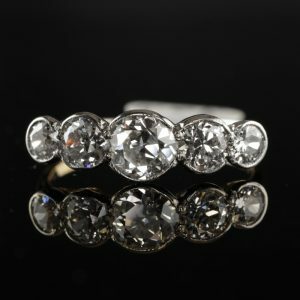 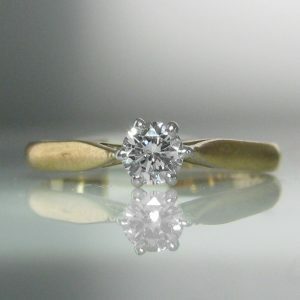 The ring is currently size W but can be resized up or down, free of charge, as required by you.